Why Buy the Chevy Traverse? It is a family-friendly mid-size SUV with a comfortable interior. With space for 8 and 98.2 cu. ft. of storage space, it has lots of room for you and your family. Highly-rated safety features like Rear Park Assist and Lane Departure Warning will help prevent collisions. With all these features, 5,000 lbs. available maximum towing capacity and available onboard Wi-Fi make the Traverse the optimal vehicle for weekend road trips. 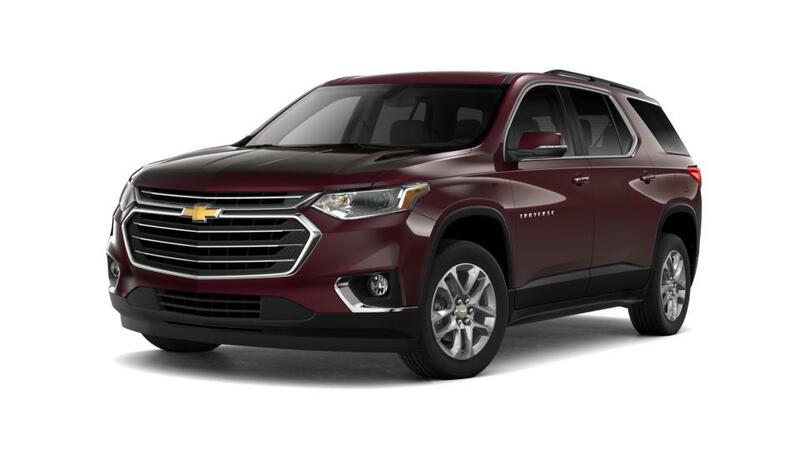 For more features, photos, and available trim options, check out our Chevy Traverse Model page. Please contact us at (877) 240-0286 or visit us in Puyallup if you have any questions or would like to test drive the Traverse. 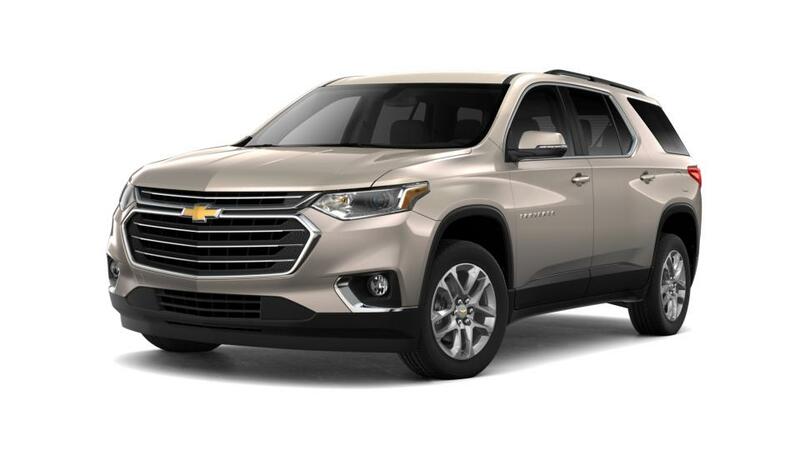 Find your new Chevrolet Traverse right here near Tacoma at Chevrolet Buick GMC of Puyallup just down the road.